“Cluster munitions kill children and other civilians long after wars are over–and this week, we have a chance to ban them. 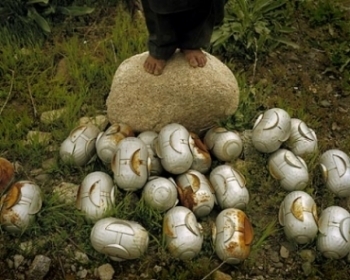 109 countries are in the final stages of negotiation on a cluster bomb ban — but some are trying to water down the treaty with loopholes, exceptions, and delays. The AVAAS.ORG website offers a simple mechanism enabling you to contribute your name to this worldwide outcry.